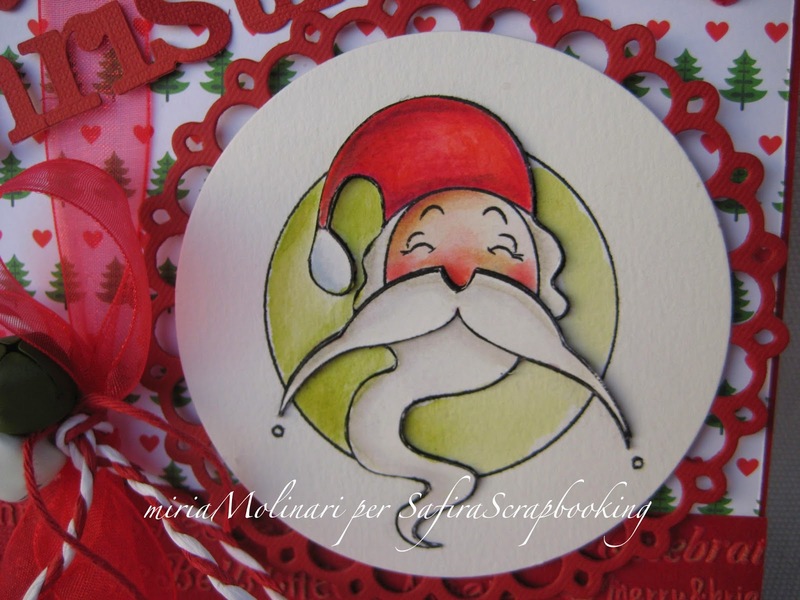 amanoamano di Miria: Babbo Natale in 3D per Safira Scrapbooking! Ciao a tutti! 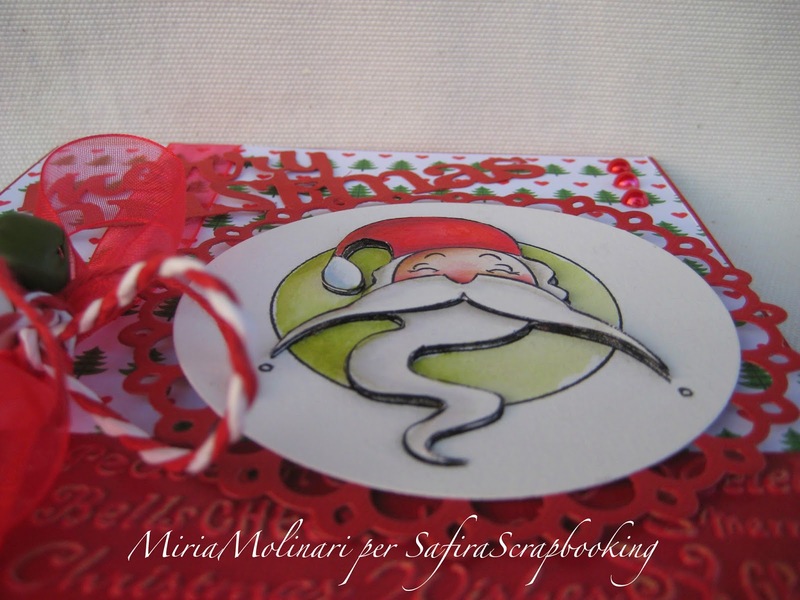 Oggi vi presento un nuovo progetto per Safira Scrapbooking . Che ne dite? Se volete maggiori informazioni sui prodotti andate sul blog. Hiya all! 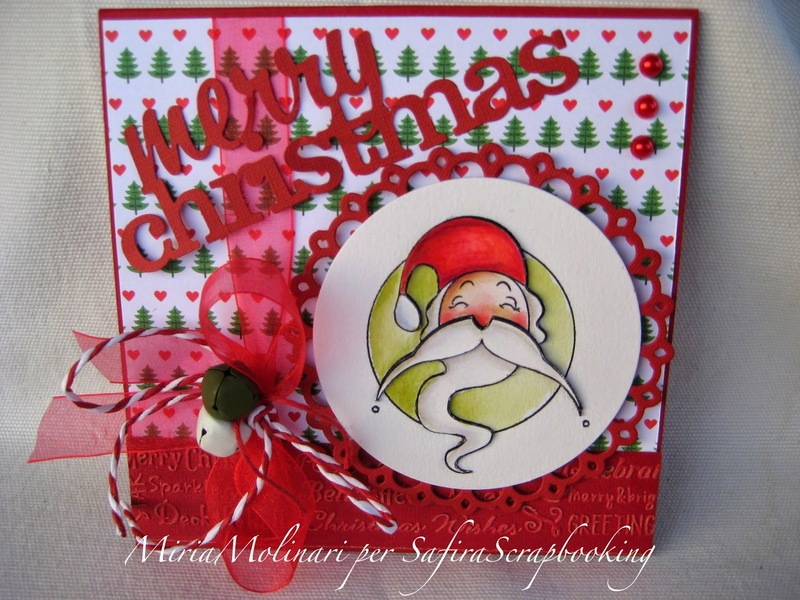 Today I'd like you show my new project for Safira Scrapbooking . What do you think? If you want to know more about the products pop into the blog. Dico che è molto bella.....bravissima!!!! This is very cute! I love that Santa! Thanks so much for playing along with us for Anything Goes week on the Simon Says Stamp Wednesday Challenge Blog!